&bull; OEM & ODM: 19 years&rsquo; experience and 20- professional R & D team, provide tailor-made solutions. &bull; Quick Sampling & Delivery Time: 5-7 days of sampling, 35-45 days delivery after sample confirmed. &bull; Address : Room 608, Lianyuan Building, Xinshi South Street, Baiyun District, Guangzhou, Guangdong, China. 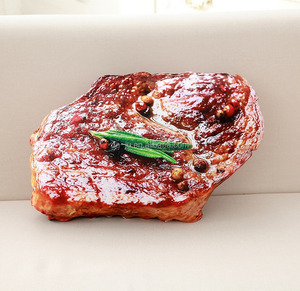 5 YRS Hangzhou Tian Qu Trade Co., Ltd.
You can choose any models as this website and your design samples to us. Our factory locates in Yangzhou,near Shanghai port ,with convenient transportation access. Our long-term success is built on real and lasting customer relationships. 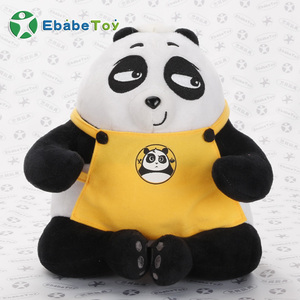 Also We have a team of professional designers in Plush Stuffed Toys Design Center. 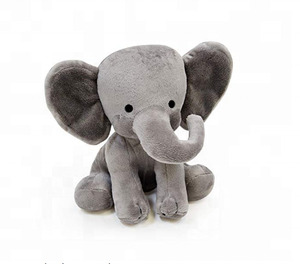 We can develop any character into plush toys and if you have any design or idea. If you had placed an order to us before, we will not charge you of the samples for the following orders. 1 YRS Shenzhen YuCai Toys Industries Co., Ltd. 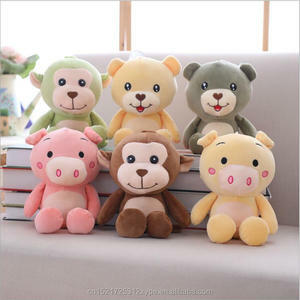 Cute colorful soft super plush stuffed down cotton gift teddy bear * Customized doll as per clients' designs * Soft and Fluffy. Also We have a team of professional designers in our Prouduct Design Center. We can transform any character into toys and if you have any design or idea, we can make the counter-sample for you as soon as possible. 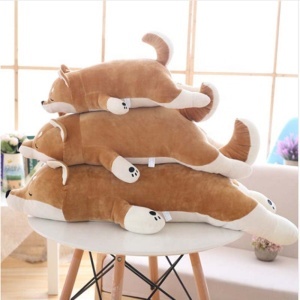 Alibaba.com offers 195,561 cotton plush products. About 50% of these are stuffed & plush animal, 3% are pet toys, and 1% are dolls. 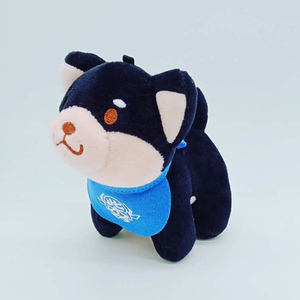 A wide variety of cotton plush options are available to you, such as free samples, paid samples. 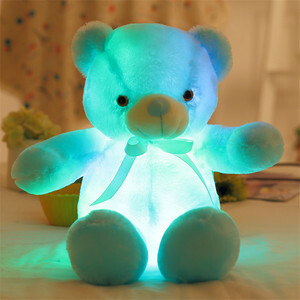 There are 195,561 cotton plush suppliers, mainly located in Asia. The top supplying country is China (Mainland), which supply 100% of cotton plush respectively. 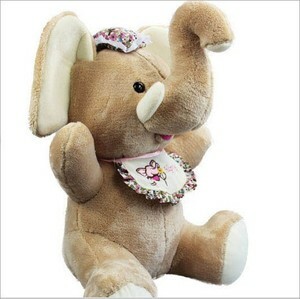 Cotton plush products are most popular in North America, Western Europe, and South America. You can ensure product safety by selecting from certified suppliers, including 41,859 with Other, 22,893 with ISO9001, and 6,929 with BSCI certification.